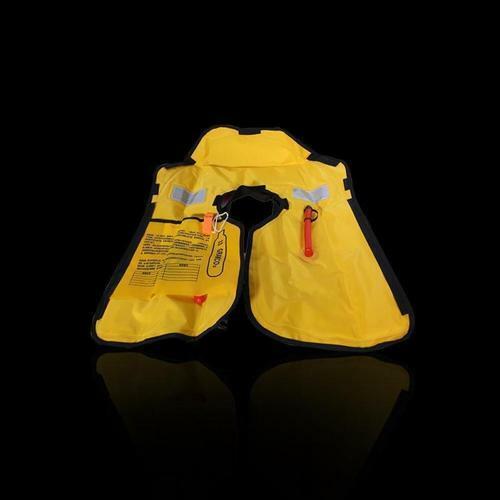 Assisted by a qualified workforce and advanced manufacturing unit, we are engaged in offering a wide range of Life Jackets. These efficient jackets are manufactured using quality materials and advanced technology. Our professionals manufacture all kinds of jackets according to the trending demands and clients’ needs. In addition, the offered jackets are built and developed adhering to industry standards. Furthermore, quality control team opts for strict quality inspection to assure flawless performance of the jackets during operation. Besides, clients can get the jackets from us at industry leading cost. We also provide installation and maintenance service to our clients. Under the direction of our Mentor “Ravi Shankar (Owner)”, We have achieved the valuable place in the industry. Parts Are Ready For Use.Spare Parts Are New & Used Second Hand Good Condition.Packaging Wooden Box.Freight Charge: You’re Account.